A new design unique to Mr Sheepskin. 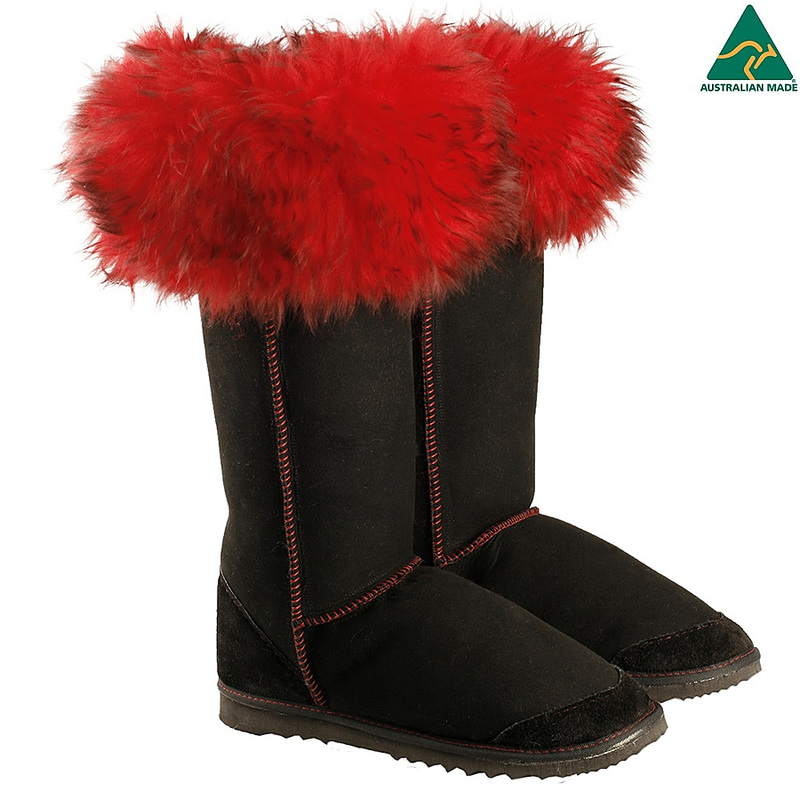 Lava Tops are a mid calf boot with a matching trim around the top. Currency Converter ($225.00) Convert USD EUR GBP NZD Loading Sorry, there was a probem with the currency conversion. Please try again. 2019-05-26 Mr Sheepskin In stock! Order now!